In December of 1925, Al Capone heads up to New York from Chicago to bring his son Albert "Sonny" Capone to a specialist who will operate on him in order to remove his mastoid infection. The operation leaves Sonny partly deaf, but his life is no longer in danger. Mae looks over Sonny while Al goes out for some R&R. Al takes a jaunt over to one of his old haunts called the Adonis Social Club. It is located at 152 twentienth street Brooklyn. It is a two story building with basement. The bottom floor is all painted black while the top floor is painted yellow. Above the club lives a family of six. This club is incorporated in 1917, and is based on the foundation of brotherhood amongst returning soldiers, Italian and Irish. It will of course later include the criminal element. The Adonis Club is erroneously referred in history books as having some connection to New York gangster Joey "Adonis" Doto. This would be disproved, as the club was in existance long before Adonis was ever on the scene. 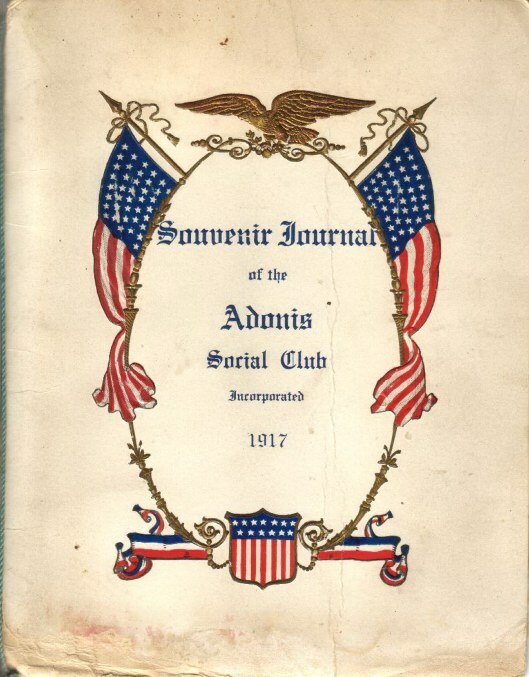 Souvenir Journal of the Adonis Social Club circa 1917. The Adonis Social Club welcoming one and all into their club. The ball and other major events undertaken by the Adonis Social club were usually held in wider spaces such as the one at Prospect Hall. Notice the mix of Irish and Italian members. Notice the Floor manager? He is * "Italian Joe" Gans, an up and coming local boxer of the day. A goon used as bouncer for the club. Most of the assistant floor managers are used as club heavies also. *Not to be confused with another African american boxer named Joe Gans. 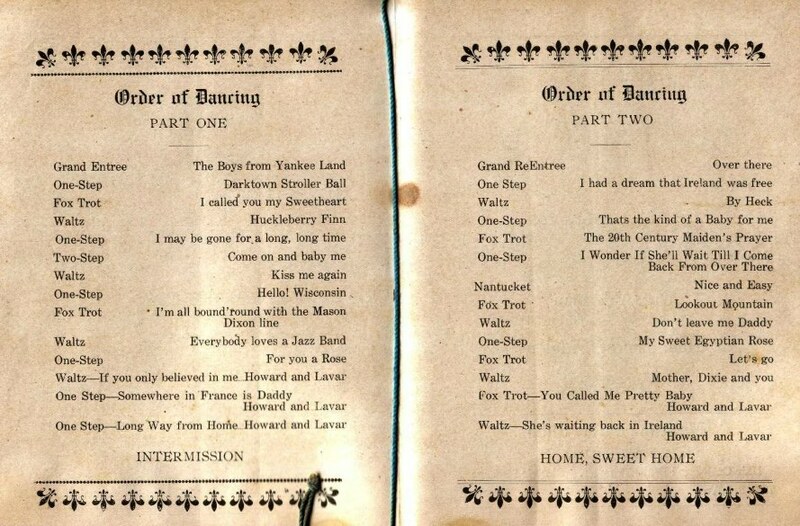 Notice the dance songs for the festivities. Irish and war time songs mixed with jazz. 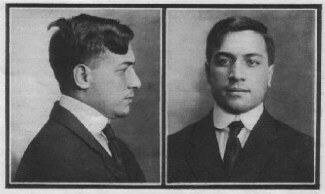 Giacomo Stabile known as "Jack Stickem" was part owner of the Adonis Social Club when it was relocated to his old boxing manager offices at 152 20th Street in Brooklyn. He was managing the boxer named "Italian Joe" Gans. 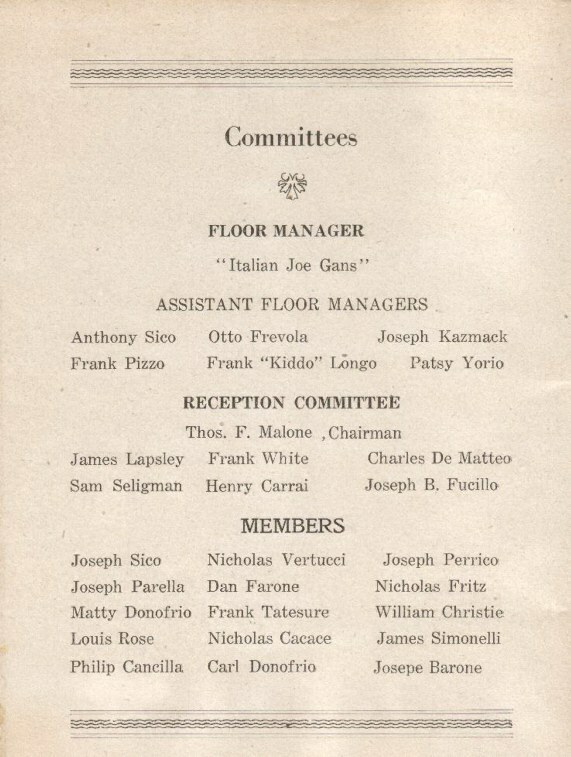 Stabile was partners with Joseph Notol or Rotol, and Fury Agoglia. It was at this address that the Christmas time killing took place at the Adonis Club. 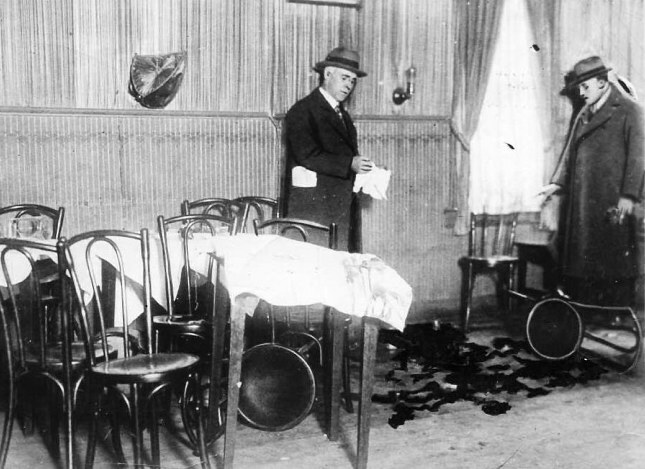 Al Capone was in attendance during the shooting. Stabile was charged with owning one of the guns found in the place. His Irish girl, May Wilson was in the club waiting for Stabile before the shooting broke out. The White Handers verses the Black Handers. 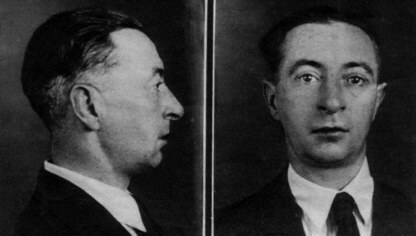 The White Handers consisted mostly of Irish gangsters that battled the Black Hander Italians, mostly Sicilian thugs on the side of mob boss Frankie Yale for control of the Brooklyn Riverfront. This section was highly profitable for whoever had the current control of it. From the bridges came goods that were loaded from the boats onto trucks and sent into city. Wild Bill Lovett, along with his White handers held control for a while through force and violence. Many murders were attributed to this tug of war for the control of the docks. The Irish and Italians hated each other for other various reasons. 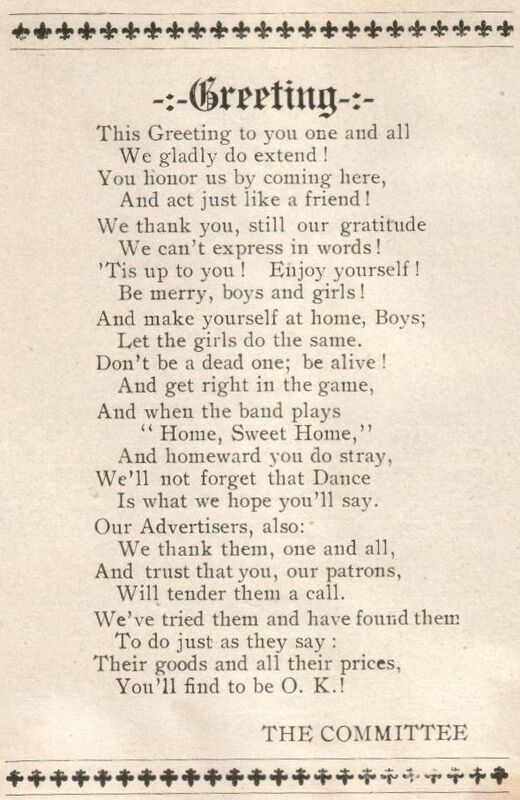 One of them was because Irish girls loved their Irish boys, but none of these boys were in no hurry to marry, much to the disdain of the girls. Some of the irish men would settle down when they reached their 40's. The girls got tired and began frequenting other men from other races. Italian men loved Irish girls and were just as eager to marry as their sweethearts. The Irish boys shuddered in disgust whenever they saw an Italian man with an Irish girl. To them this was nothing more than sacrilegious. Black hander and Lovett's main rival Frank Yale (Ioele). Irish White hand leader Wild Bill Lovett. 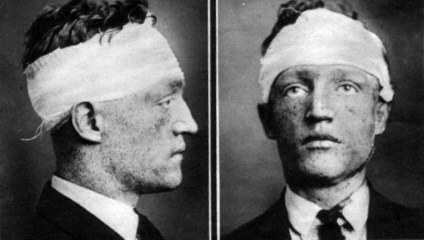 New York Irish White Hand leader "Wild Bill" William Lovett found shot in the neck and head bashed in with a cleaver at the back of 25 Bridge Street. The killers took the opportunity of finding him hung over drunk and sleeping to execute their prey. On Novemeber 1,1923, Wild Bill Lovett is found dead. Shot and hit over the head with a cleaver. Peg Leg Lonergan takes over the White Hand gang. Peg Leg, whose real name is Richard J. Lonergan, has another lucrative business which he inherited from his dad, John Lonergan at 261 Bridge street. Richard's dad is killed by his mom Mary Lonergan. John wanted to shoot his wife and she struggled with him for the pistol during a heated arguement. The gun went off and John was killed. After a lengthy trial, Mary was found not guilty due to self defence. Peg Leg makes good money renting out bikes from his dad's shop. 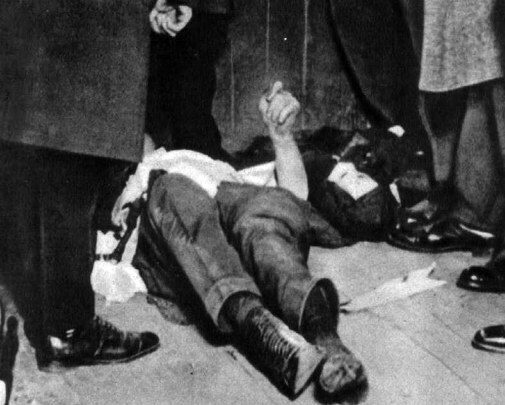 Hotheaded Irish patriotic gangster Richard J. Lonergan, known as "Peg Leg" when he lost his leg in an accident. He took over the reins of the White handers once Lovett was killed. Peg Leg's sister Anne was married to White Hand leader Wild Bill Lovett. Lonergan was arrested a total of 14 times in his criminal career being convicted just once for posessing a gun. Bottom: Blood stained sidewalk where "Needles" body was found just outside the Adonis Social Club. Peg Leg also hates the Italians with a passion. On December 25,1925, Peg Leg gathers a five of the White Handers and heads out to the two storey building that housed the Adonis Social Club at 152 20th Street in Brooklyn. Neils "Needles" Ferry, Aaron Harms, James Hart, Joe Howard and John (Jack) Maloney are in attendance. They enter the club already boozed up to the gills, passing the comment of how one of their bretheren can beat up the whole club of dagoes. They begin to sneer at the Italian men inside and make racial comments. Words of "Wops" and "dagoes" get shouted over the music being played by piano player Joe Browning. The club is a mixed club, which accepts Italians and Irish decendants. It tries to present an atmosphere in which to make all feel welcome. Peg Leg and guests begin to stick out like sore thumbs once they begin harrassing Irish girls entering the club with their Italian boyfriends. It is evident that the White Handers are here for trouble. Upon seeing three mixed couples, Lonergan shouts at the girls "Come back with white men for christ sake!" At this moment, suddenly the lights go out in the club, tables are overturned, glasses smashed and the inevitable shooting begins. Women screaming and most of the patrons go scrambling out the door. Lonergan is shot to death in an instant without even having a chance to pull out his .38 pistol. His gun was found on him with all the rounds intact. He even had a fresh toothpick still dangling from his lips. Scene inside the Adonis Social Club. Mayhem and murder with tables,chairs overturned and bloodstains galore. Detectives sift through the evidence. Next to Lonergan almost back to back behind the piano was Aaron Harms, who is also instantly killed without drawing his loaded pistol. Cornelius Neils "Needles" Ferry is found dead outside in the gutter just outside the Adonis Club. His body was dragged out into the street as is proved by his trail of smeared blood on the floor leading to the exterior of the club. He is found by patrolman Richard Morano. Shot in the thigh and ear, James Hart was crawling on his hands and knees near Flushing and Throop avenues. He is finally found there unconscious by patrolman Thomas McGrath. Once awake at Cumberland Street hospital, he claims to have been shot by passersby on the street. Police don't buy his story. Inside the club police find the place in total disarray. Tables overturned, women's purses thrown across the 15 ft dance floor. Banners overhead hung wishing "Merry Christmas" and "Happy New Year". Pitchers of beer and glasses of whiskey remain intact on the bar. morgue wagon. A crowd has gathered outside the Adonis Social club. Several witnesses are picked up and questioned including three Irish girls. (Cigarette girls and waitresses) All seem to have amnesia to the event. The 20 some patrons all managed to flee in time to not see nor hear what had gone down. Even the family living on the second story above the club sated to police that they heard absolutely no noise out of the ordinary eminating from the club downstairs. 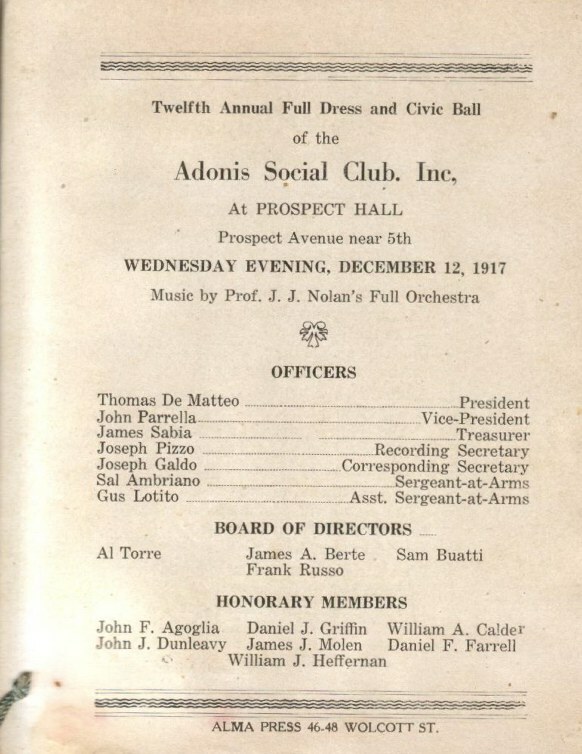 On December 27,1925, A total of 10 people are picked up with seven being immediately charged in connection with the homocide at the Adonis Social Club. Among some of those charged are the bartender, the Adonis club part owner (*Jack "Stickem" Stabile),* Frank Pizzo, *Ralph D'Amato and one *Alphonse Capone who claims to be in town visiting and just happened to be sitting in as a doorman for the club that evening. Of the White Handers charged there was; James Hart, who was still in the hospital and Jack, also known as Pat "Happy" Maloney who is a friend of Lonergan. A man named Joe Howard, with White Handers told police he was merely the singer of the club at the time of the shooting. 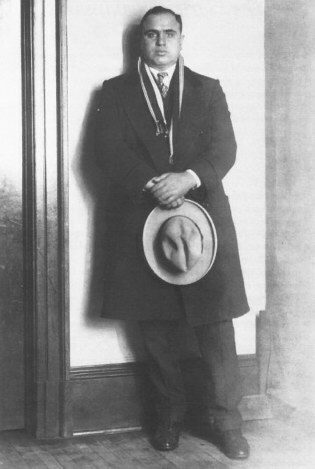 Al Capone in a New York police photo December 26,1925. 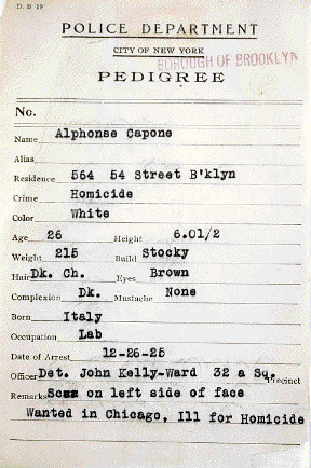 Capone supposedly had once practiced his shooting skills in the basement of 152 20th street. Police suspect Capone had shown up at the club to oversee the ridding of Lonergan and party as favor to Al's one time boss Frankie Yale. Yale hates the pesky Lonergan and wants him out of the way for good in order to control the Brooklyn docks unhindered. 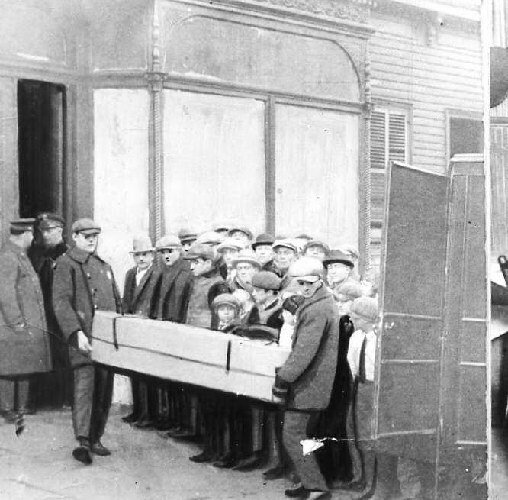 New York papers recorded the events that fateful night of 1925. First newspapers covering the event erroneously list the address as 154 20th street. The corrected address in subsequent editions was listed as 152 Twentieth street, Brooklyn. 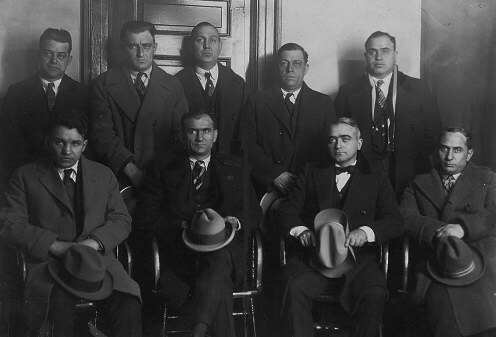 George Carrozza, Frank Piazza, Joe Howard, Andrew Desso, Alphonse Capone. John Maloney, Sylvester Agoglia, James Ralph D'Amato, John Stabile. On January 2,1926, four of the accused are freed on bail of $10,000 each and the remaining six are freed on bails of $5,000 each. 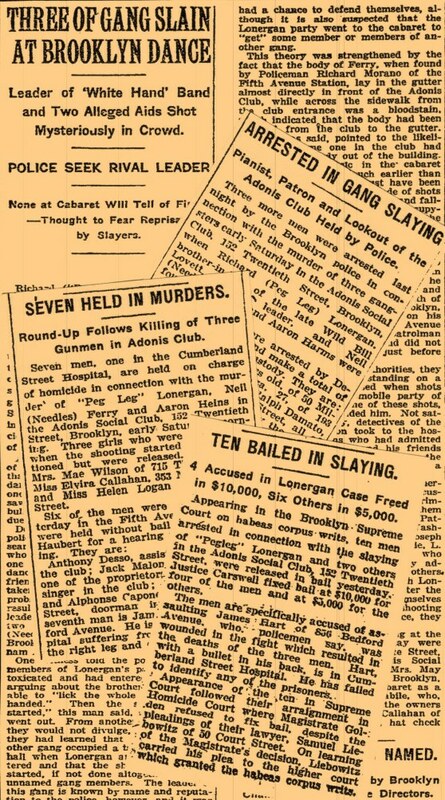 No one will ever be prosecuted for the murders of Lonergan, Harms and Ferry. Capone likes a sure bet. Especially when killing. 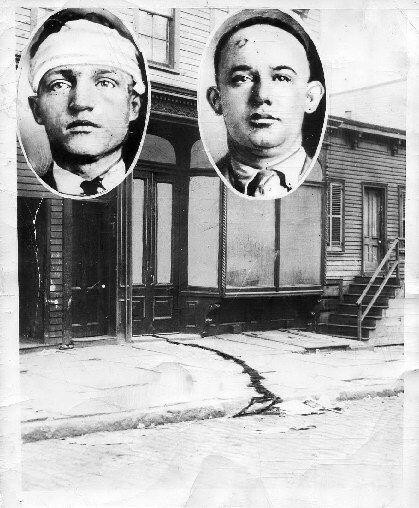 In 1924, Capone sends a guy to liquor up his victim (Joe Howard) before the hit. Capone is called when the victim is sloshed. Capone walks in in grabs the guy and pumps 5 bullets in his head. End of story. My take is the Lonergan is there sees the Italian with Irish girls which makes his blood boil. He is drinking heavily. Capone comes in when summoned. Lights go out and the White handers are killed. Yale is happy. Some info kindly supplied courtesy of Patrick Downey, author of Gangster City.